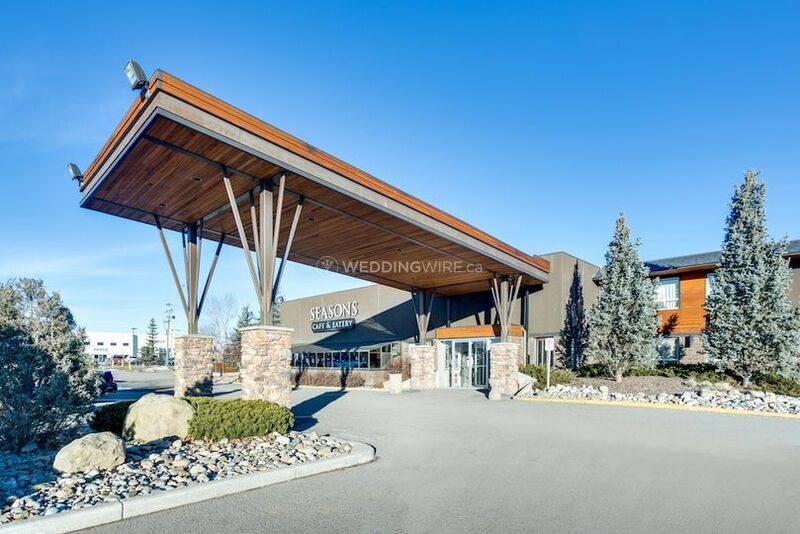 Heritage Inn Hotel & Convention Centre ARE YOU A VENDOR? 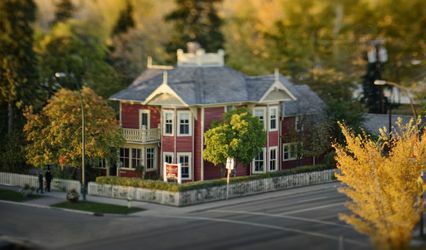 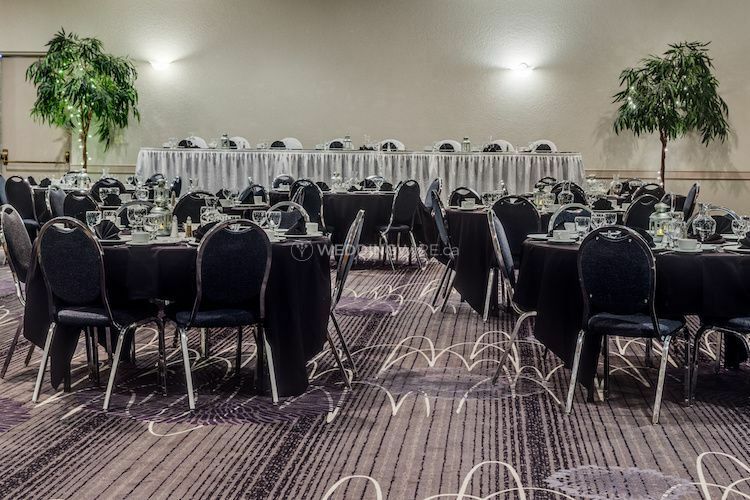 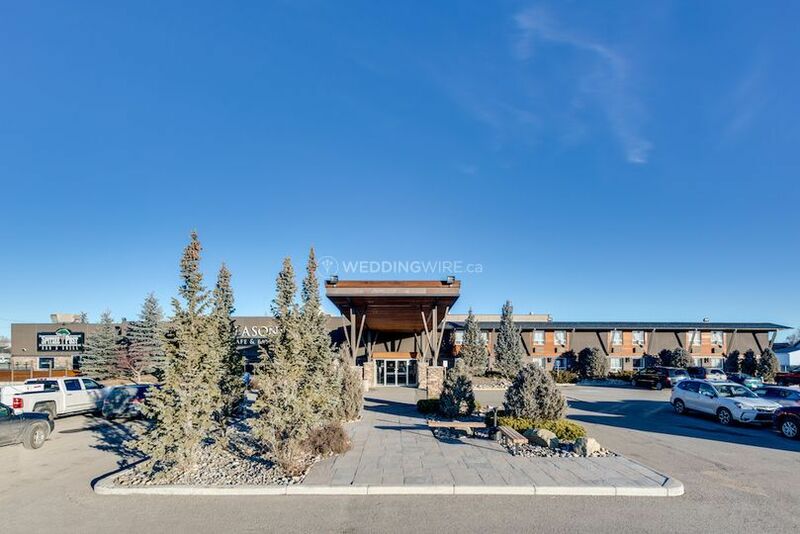 Located in High River, Alberta, Heritage Inn Hotel & Convention Centre is a venue that specializes in providing an elegant banquet area and other services to create beautiful weddings. 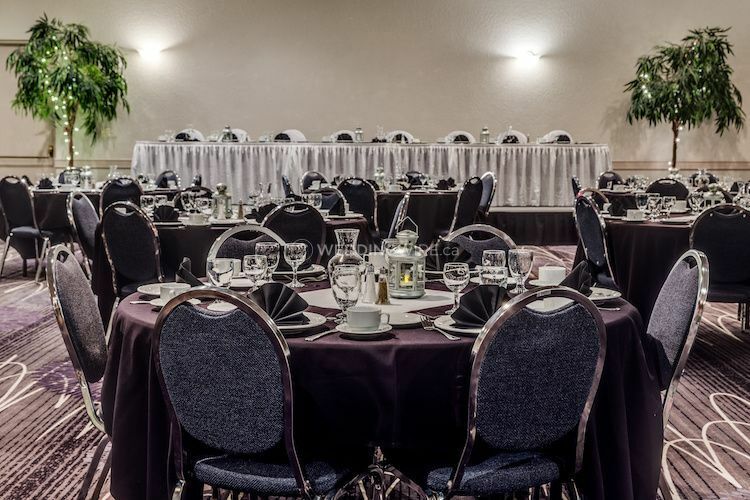 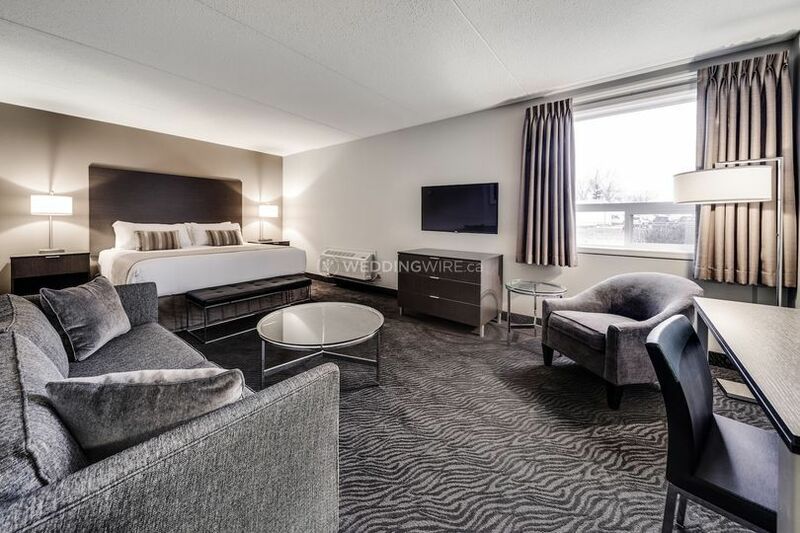 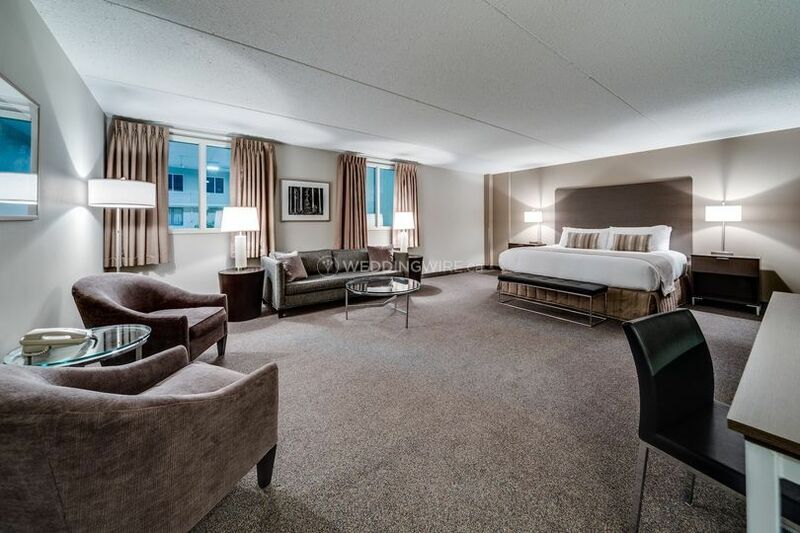 If you are expecting out of town guests for your celebration, this venue also offers group guest room discounts. 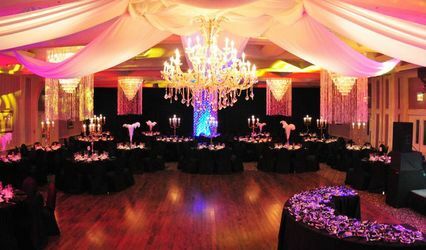 You also have the option of customizing your wedding menu to include exactly what you want for your event. 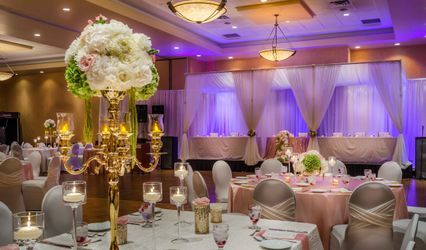 The facilities found at this hotel wedding venue include a spacious banquet area, stage, dance floor and the event planning assistance you need to ensure everything is in place on the big day. 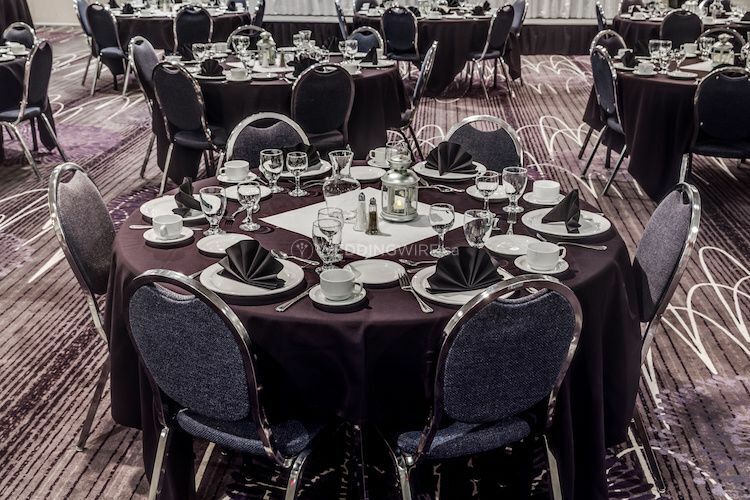 These facilities can easily accommodate up to 400 guests for a wedding reception.